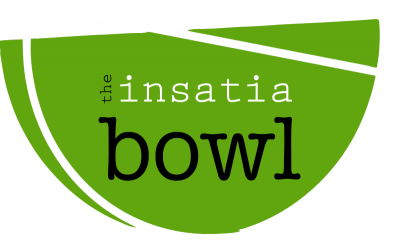 Insatiabowl is a new fusion cuisine, blending home-cooked favorites with global flavors in a ‘build your own’ style bowl. We use the freshest locally grown sources of organic vegetables and the highest quality of meats in all of our recipes. When the concept for Insatiabowl was developed, at the forefront of our minds was a simple belief. If you can’t pronounce the ingredients on the label, then keep it off your table. We made a point to say if we wouldn’t feed it to our families then we wouldn’t feed it to yours. 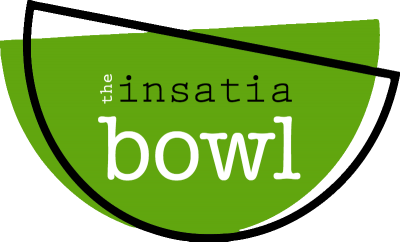 Insatiabowl is available on location for events and catering. We also provide professional deep frying services. Call us at 316.530.2695 or email hello@insatiabowl to learn more.